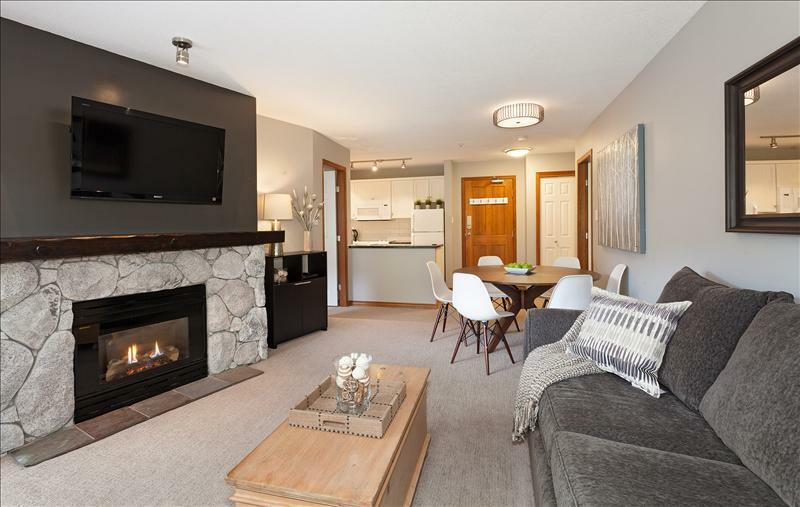 Whistler Lorimer Ridge 4 to 8 Bedrooms :: Smaller Groups Last Minute Vacation Rental, Cay Heights, , 6 Bedrooms, Great Prices. 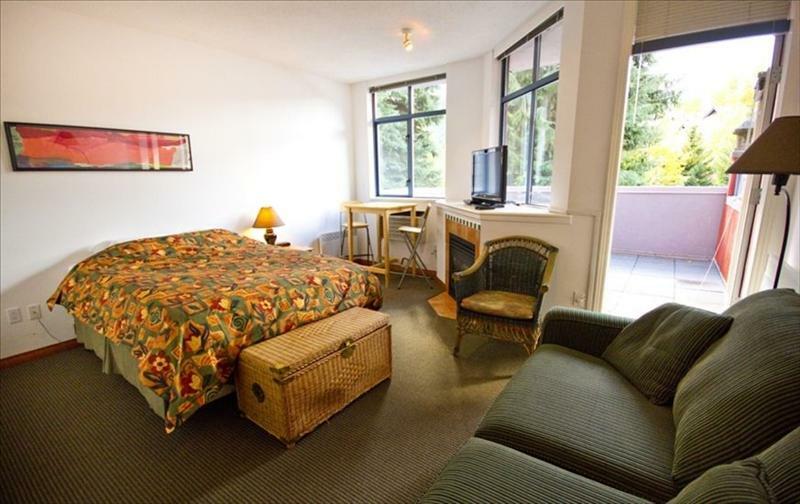 Whistler Alpenglow Studio in Whistler with kitchen :: Condo 302 Vacation Rental, Village North, , Studio, Great Prices. Whistler Whistler Executive Rental Home :: Ski In to Whistler Creek Vacation Rental, Whistler Creek, , 4 Bedrooms, Great Prices. 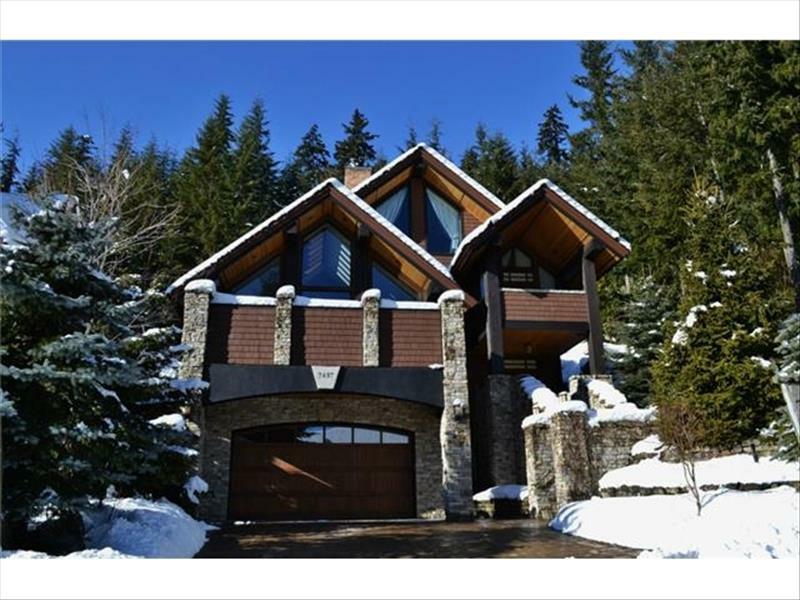 Whistler Unique 7 Bed 7 Bath Chalet :: Ski In Ski Out, Hot Tub Vacation Rental, Whistler Creek, Taluswood, 7 Bedrooms, Great Prices. 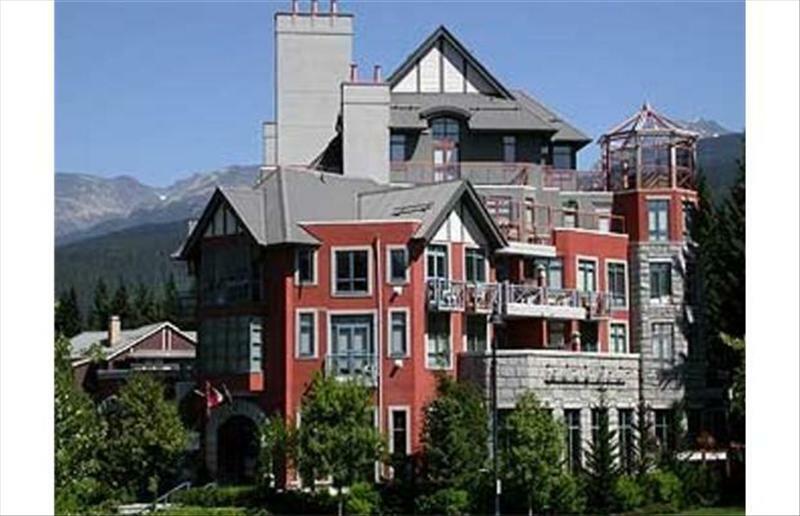 Whistler 2 Bedroom + loft, 2 BA, Short Walk to Whistler Gondola Vacation Rental, Village, , 2 Bedrooms, Great Prices. 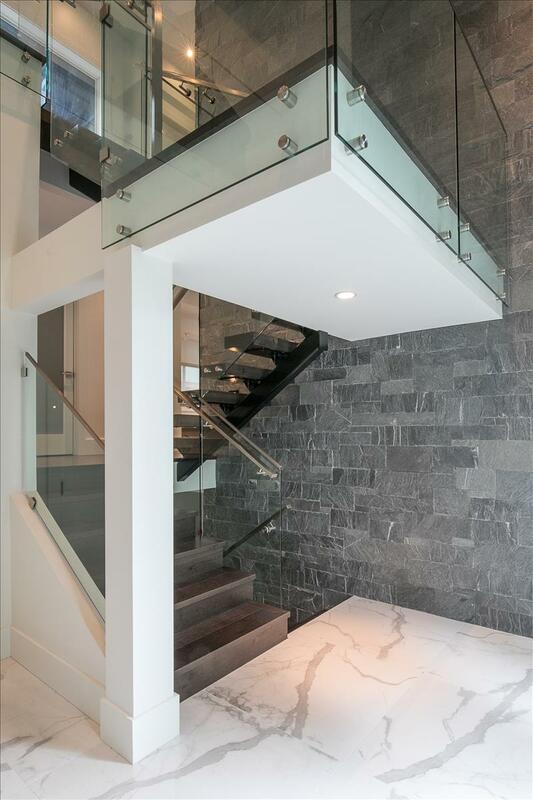 Whistler 5000 Sq Foot Luxury Chalet :: 4 Levels, Big Views, Hot Tub Vacation Rental, Cay Heights, , 6 Bedrooms, Great Prices. 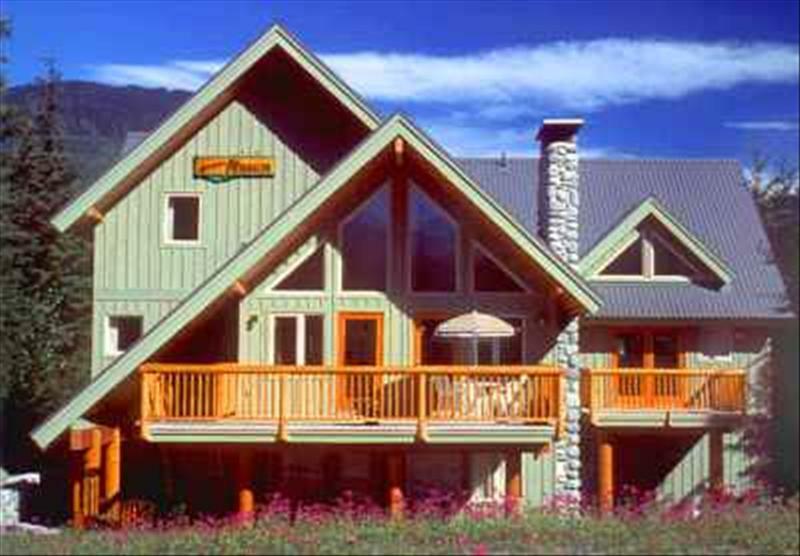 Whistler Pinnacle Ridge 6 bedroom :: Ski in/out, private hot tub Vacation Rental, Upper Village, Pinnacle Ridge, 6 Bedrooms, Great Prices. 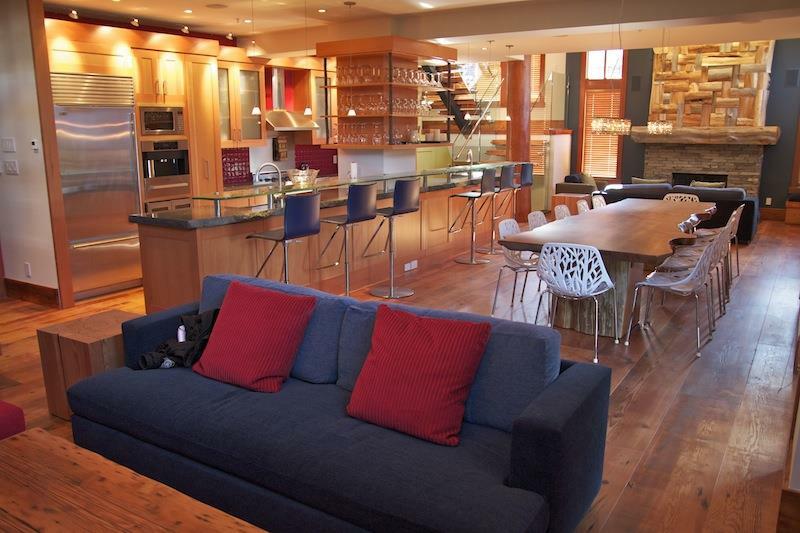 Whistler The Aspens Ultimate Ski-in/Ski-out Condo Vacation Rental, Upper Village, Aspens, 2 Bedrooms, Great Prices. 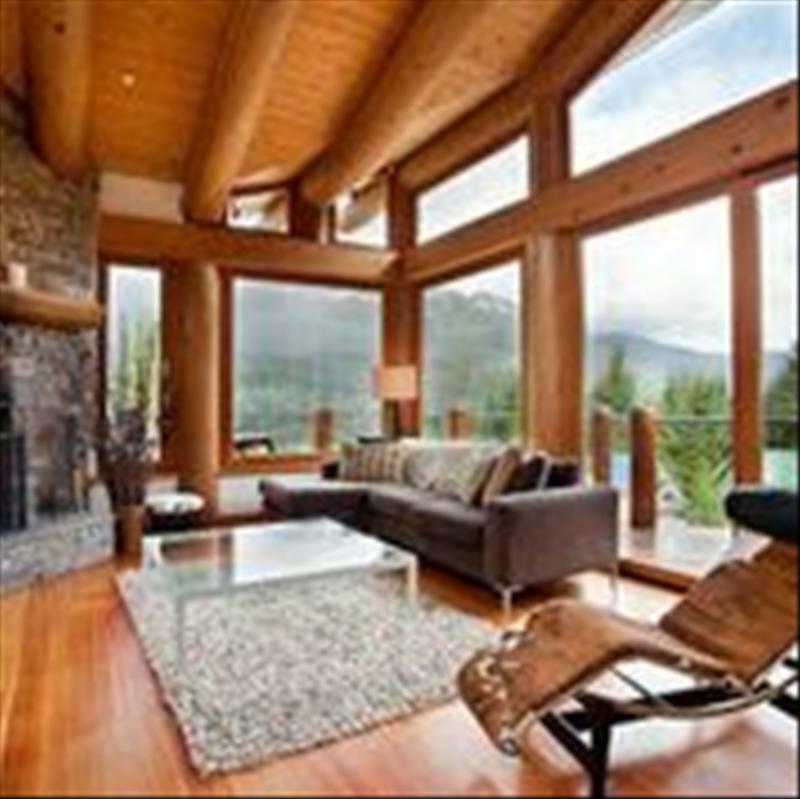 Whistler Emerald on the Lake Vacation Rental, Emerald Estates, , 5 Bedrooms, Great Prices. 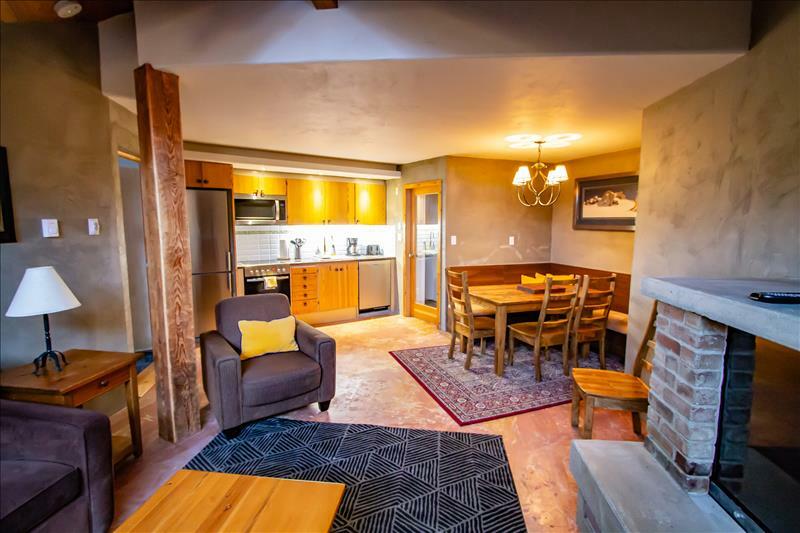 Whistler Affordable Studio in Whistler :: kitchen, deck, jetted tub Vacation Rental, Village North, Alpenglow Lodge, Studio, Great Prices.